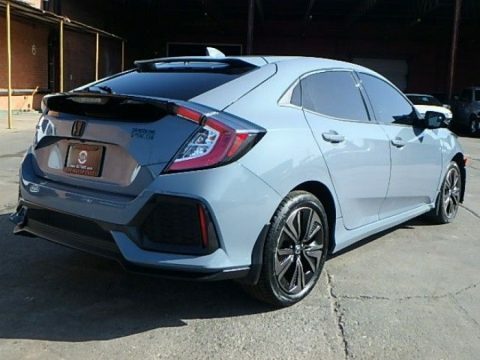 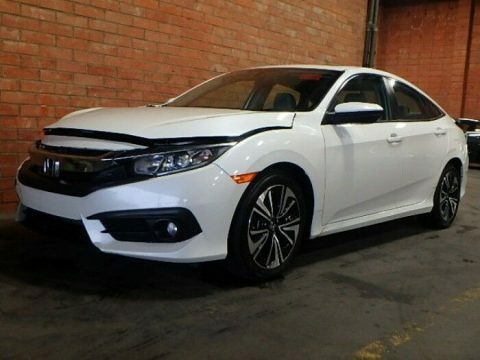 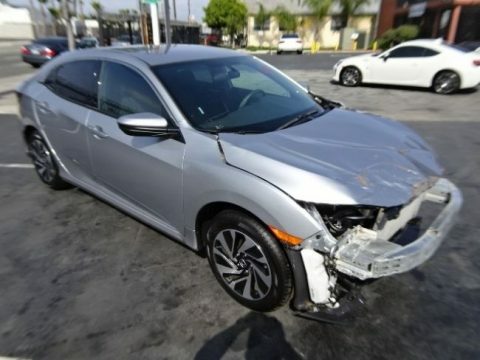 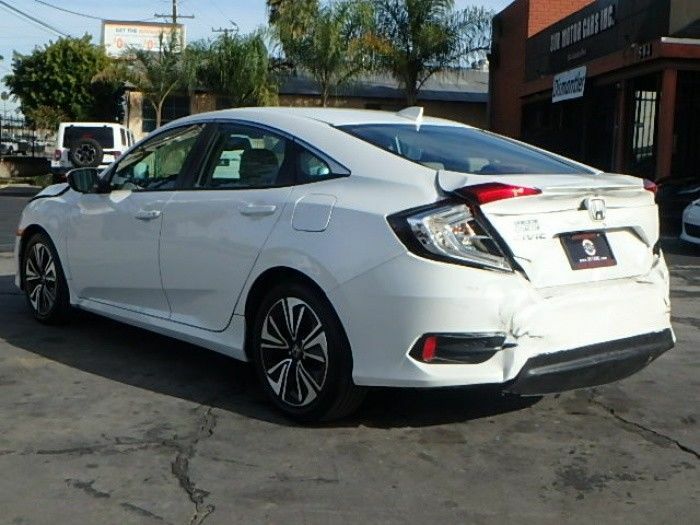 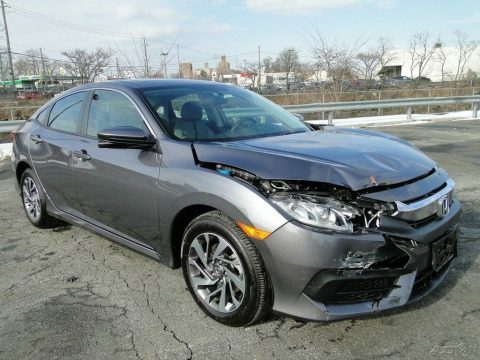 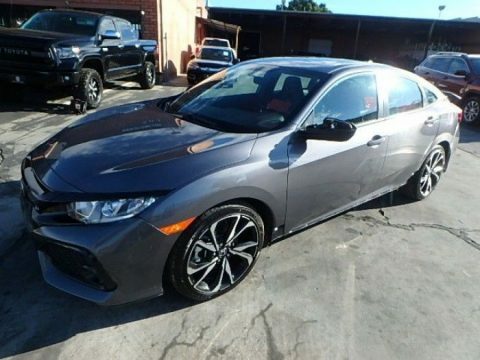 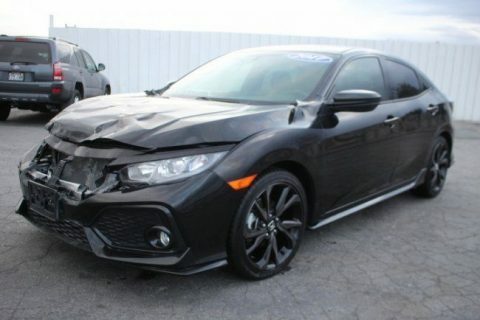 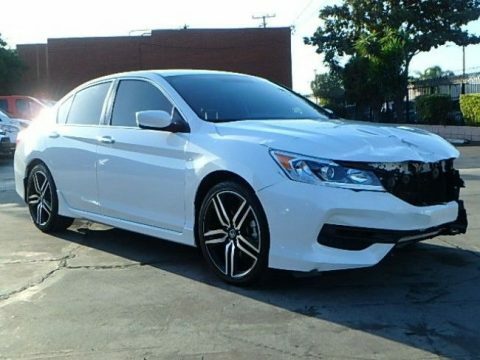 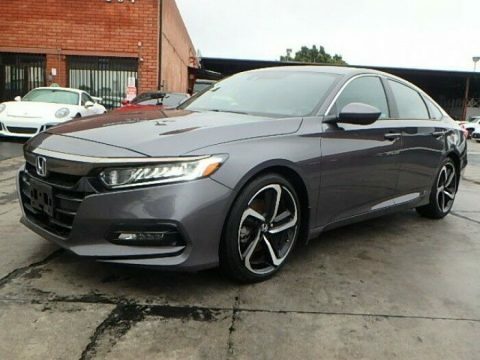 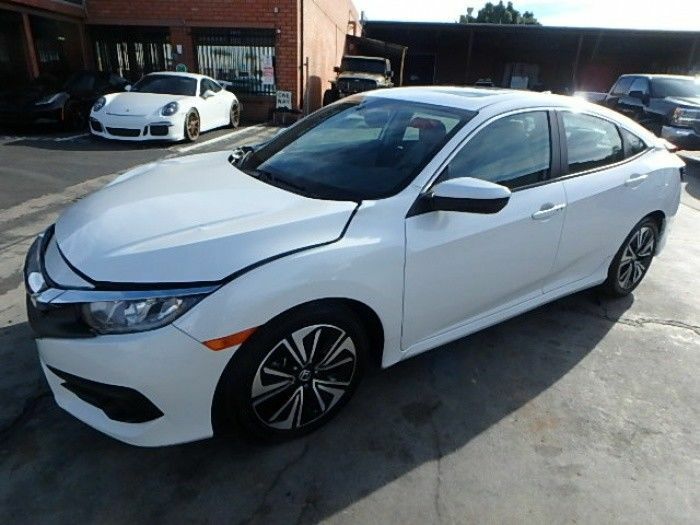 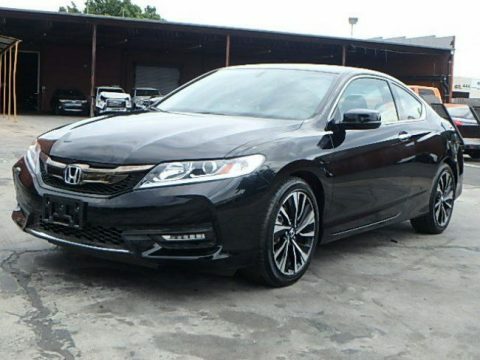 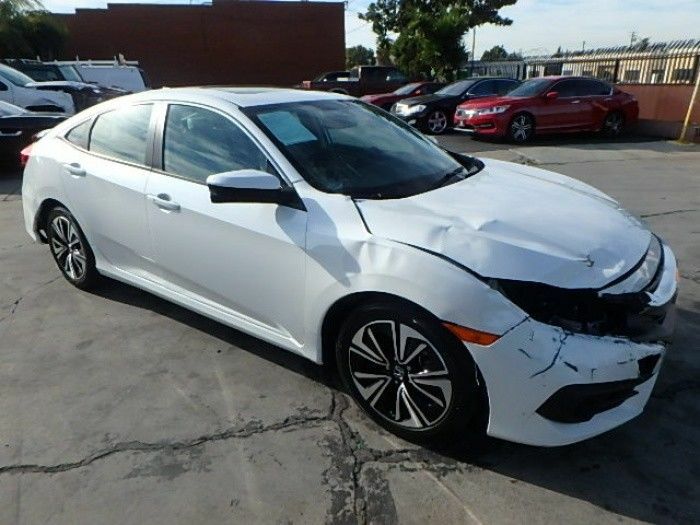 THIS CIVIC IS EQUIPPED WITH THE EX-L PACKAGE THAT INCLUDES FEATURES SUCH AS: REAR WINDOW DEFOGGER, POWER WINDOWS, POWER LOCKS, CRUISE CONTROL, TACHOMETER, LEATHER STEERING WHEEL, LEATHER SEATS, INTERVAL WIPERS, POWER SUNROOF, TILT STEERING, ADJUSTABLE FOOT PEDALS AND MORE! 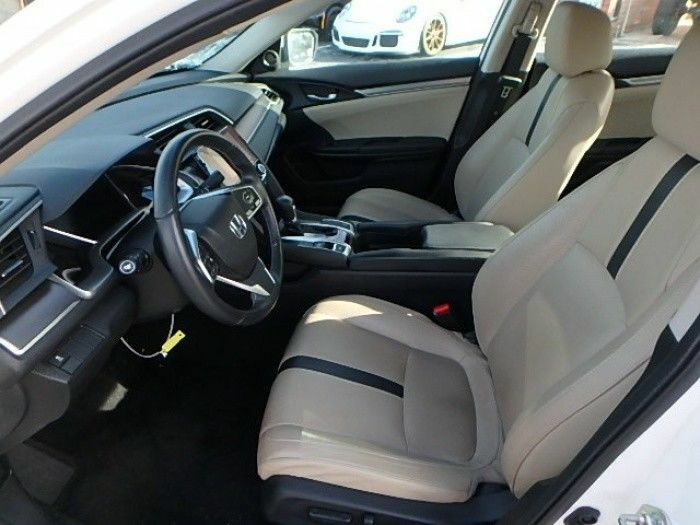 We love sport cars! 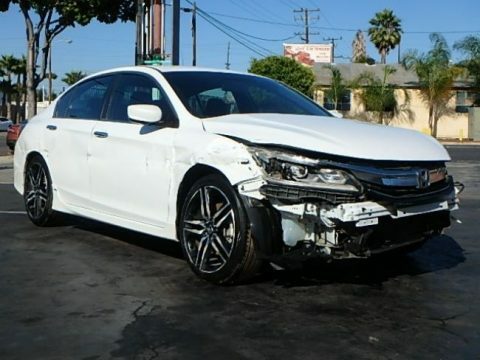 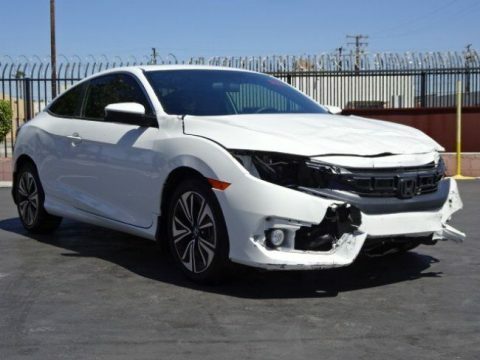 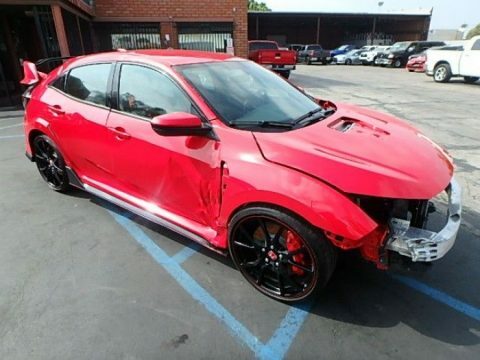 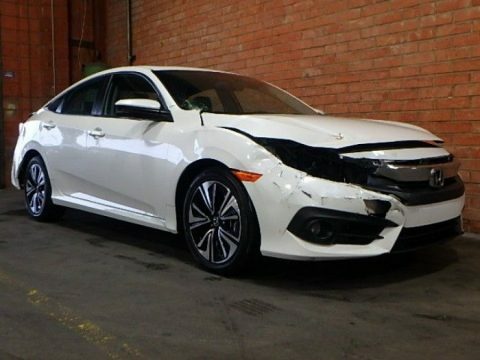 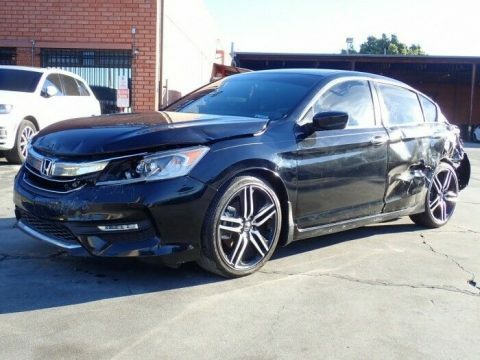 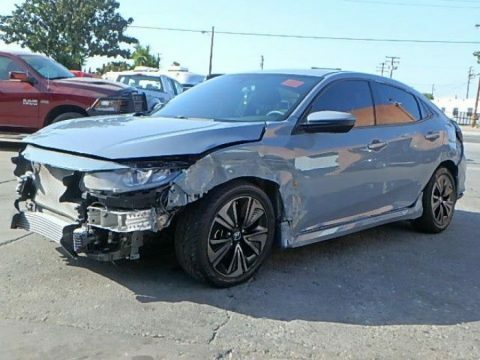 We curate the most interesting wrecked sport cars for sale almost every day.